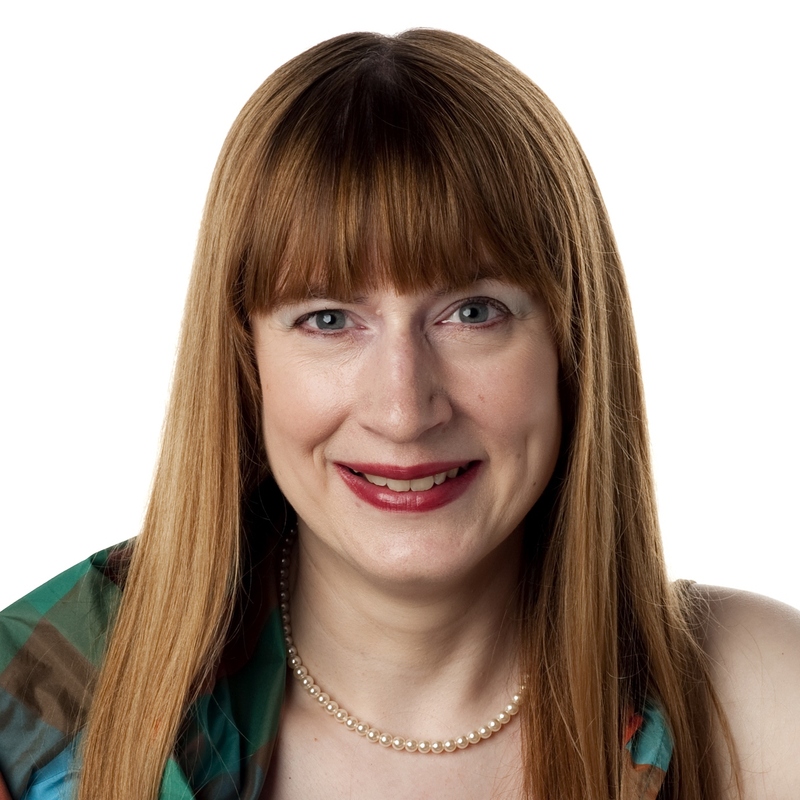 I am a freelance science writer and broadcaster with a doctorate in physics. I write mainly about physics and technology - including medical physics, spin-out companies, and scientific careers - while my broadcasting covers a much wider range of science topics. I also participate in, and review, art-science collaborations. My first book, a children's popular science book called The Way Science Works which I co-authored with the late Robin Kerrod, was shortlisted for the Junior Prize in the Royal Society Prizes for Science Books in 2003. 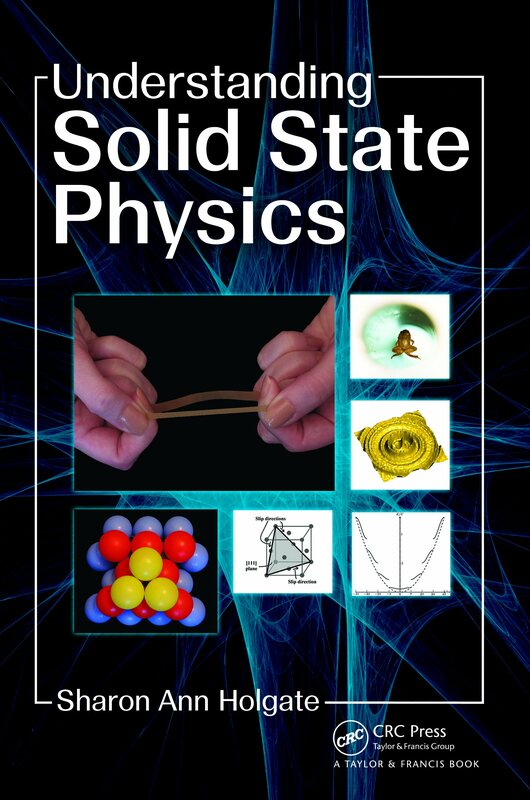 Meanwhile my second book, an undergraduate textbook on the physics of solids called Understanding Solid State Physics, is currently being used in various universities around the world. 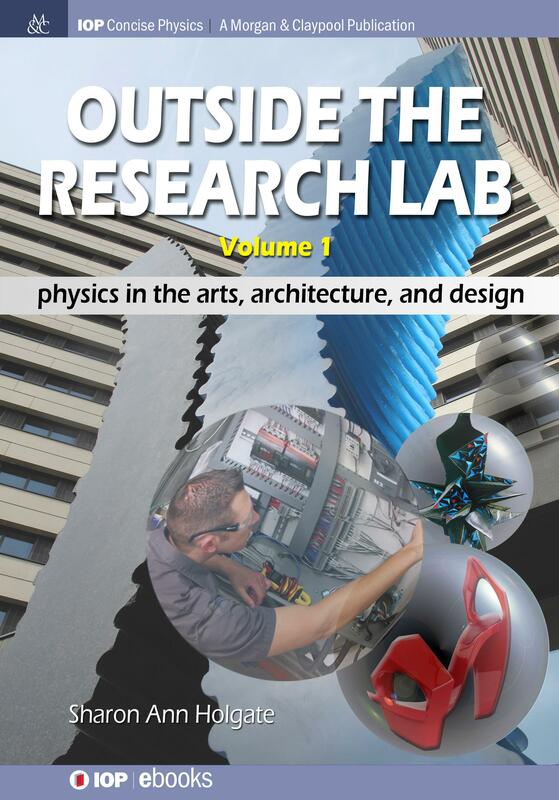 My latest book Outside the Research Lab Volume 1: Physics in the Arts, Architecture, and Design was published in 2017. 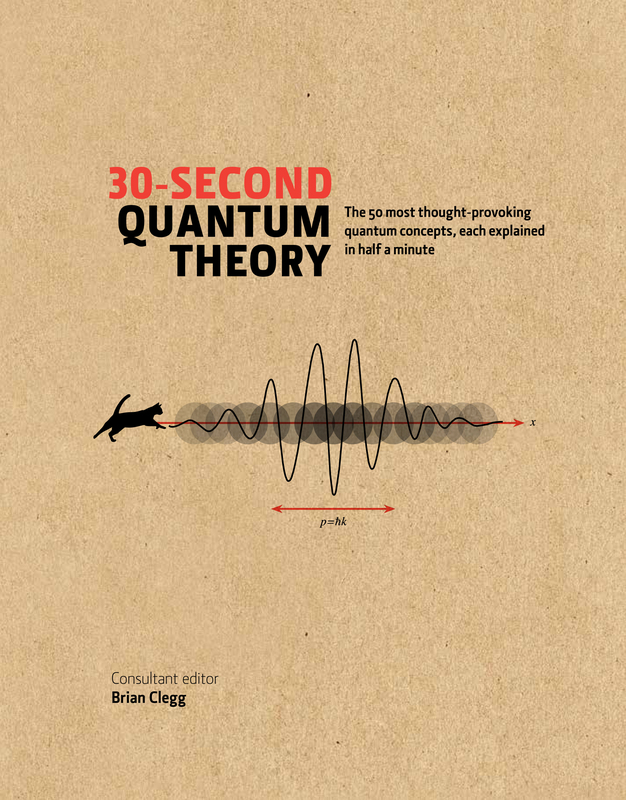 I am also one of the contributors to 30-Second Quantum Theory, which was edited by Brian Clegg. As a journalist I have written for Science, Science Careers, New Scientist, The Times Higher Education Supplement, Focus, Flipside, E&T, Astronomy Now, Interactions, Physics World, and Materials World. I have also written brochures, press releases, case studies and careers material for scientific institutions. My broadcasting credits include devising and presenting programmes for BBC Radio 4, and presenting on the BBC World Service. I have also appeared on BBC2, BBC Radio 2, BBC Southern Counties Radio, BBC Learning, British Satellite News, and the Pulse Project.